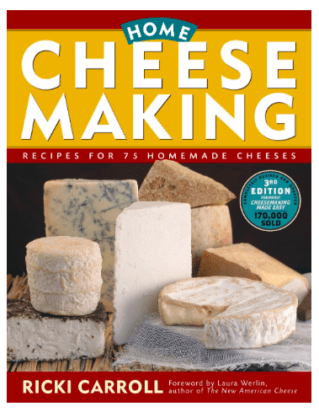 There are a lot out there, and I own quite a few, but Ricki Carroll’s book is my favorite resource for all things cheese-related. 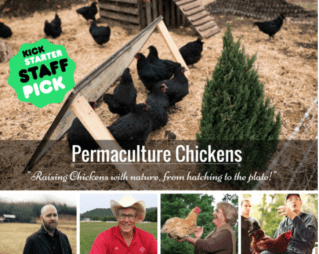 The definitive course when it comes to doing chickens the natural way– packed full of actionable information, tutorials, and more! The Rhodes are the real deal and we had a blast hosting them here on our homestead last summer. 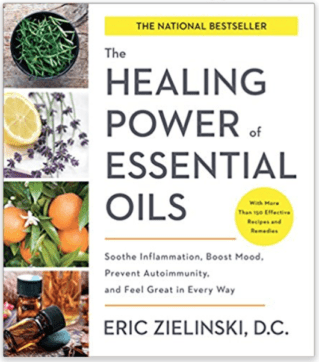 In 2015, I was honored to co-host The Essential Oil Revolution Summit with Eric, and he has since gone on to write a best-selling volume packed with research and usage ideas. I highly recommend this book if you are looking to learn more about oils. 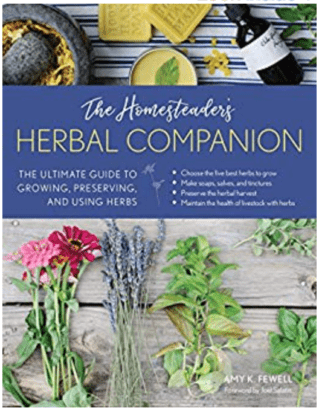 Finally a herbal guide created with homesteaders in mind! This book takes readers through the basics of herbalism, including the different types of herbs and their uses. It also breaks down how herbs are used in tinctures, salves, essential oils, and infused oils, and includes lots of recipes. Think you need to move to the country and buy a bunch of land before you can start homesteading? Not so! This eBook is an easy-read and will inspire you to grab hold of your homesteading dreams–no matter where you live. 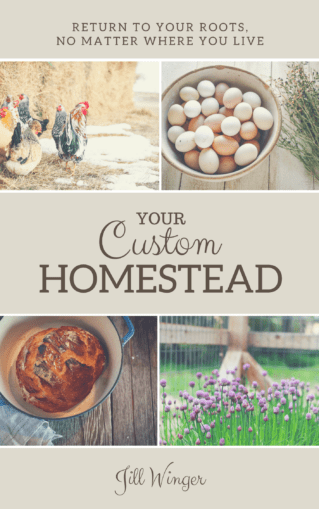 The ultimate digital handbook for naturally-minded homestead folk. Learn how to forego dependence on the feed store with this simple recipes for homemade chicken feed, fly spray, home dairy products, and more. 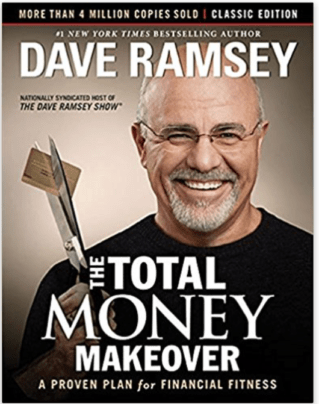 I credit Dave Ramsey’s financial rules to enabling us to purchase our homestead when we did. Choosing to follow his debt-free principles has been one of the best choices we’ve ever made. An entertaining and highly eye-opening read. 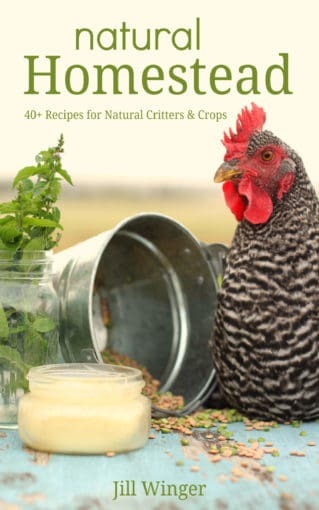 A must for homesteaders and city folk alike! 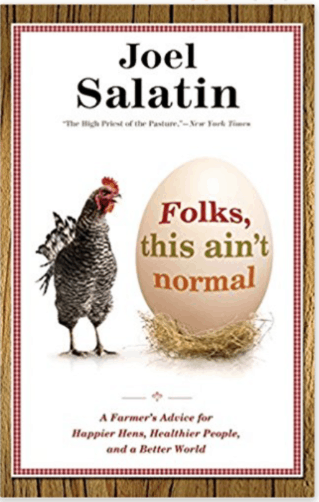 The definitive guide to natural chicken-keeping. 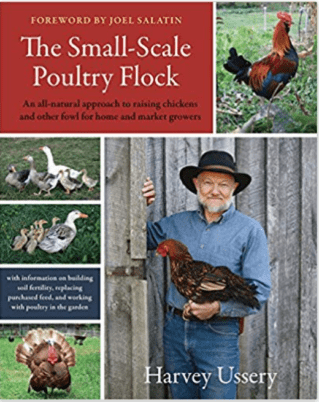 Mr. Ussery is brilliant at thinking outside of the box and coming up with novel, common-sense chicken keeping practices. This book is pretty enough to display on a coffee table, but practical enough to keep in your barn. 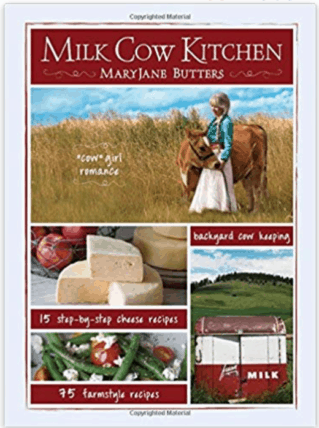 Chock-full of cheese recipes, home dairy how-to, and gorgeous photos.